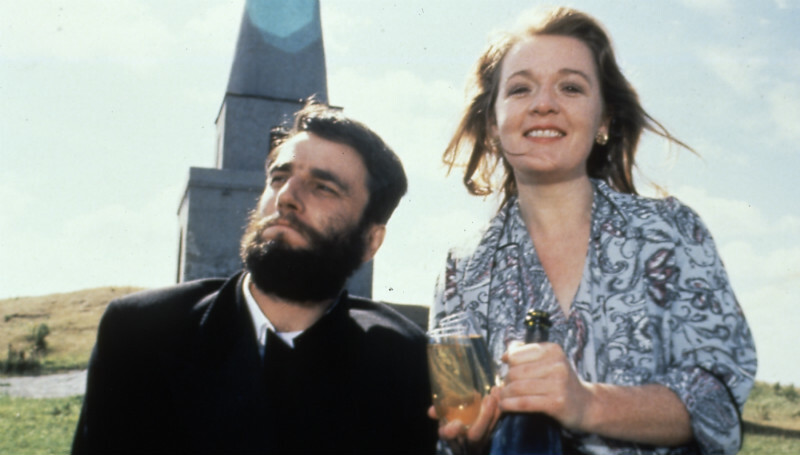 In honor of this St. Patrick’s Day's Eve, a great Irish film to see is My Left Foot (1989), starring the legendary Daniel Day-Lewis, Brenda Fricker and Alison Whelan. Day-Lewis won the Oscar for Best Actor which effectively put him on the map as one of the finest actors in the businesses. And it has been that way ever since. The story of Christy Brown, who was born with cerebral palsy. He learned to paint and write with his only controllable limb – his left foot.